The direct measurement of the pressure with a pressure balance, combined with the know-how of Desgranges & Huot, guarantees the best metrological specifications on the market. 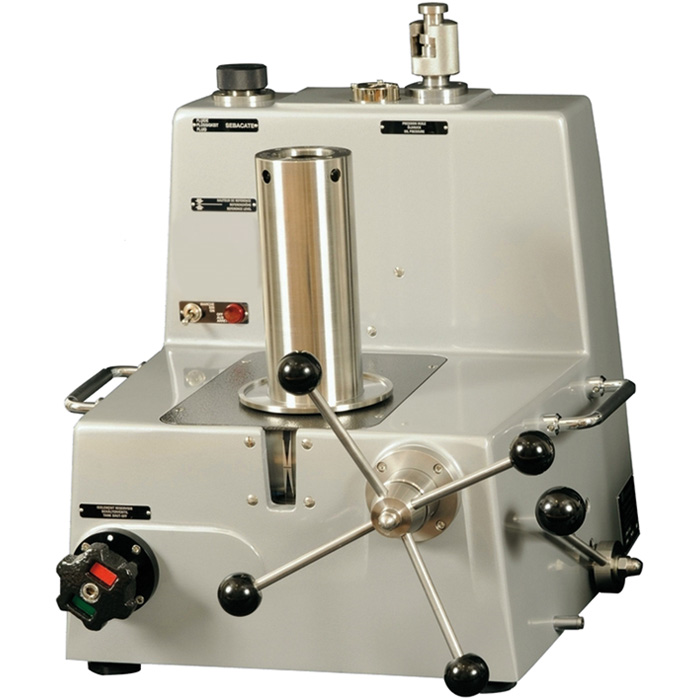 This type of pressure balance has been successfully tested by national institutes, calibration laboratories and in many industrial applications. There are five variants in the CPB6000 product family, which reflect a concerted long-term effort to offer the user a broad range of choice in selecting a standard suited best to current and future requirements. The pressure balances of the CPB6000 series are applicable in a very wide variety of pressure calibration and measurement tasks. Appropriate configurations are available for use in primary standards laboratories and as reference instruments on the shop floor.